If you have ever wanted to come and take a walk through Storrs Woodland but live to far away or not had the time why not take our virtual tour and see all the sights and Carvings there are too see. So make your self a cuppa sit back and take a stroll, its as if your really here. Storrs wood is a beautiful woodland located in the idyllic hamlet of Storrs, between the valleys of Rivelin and Loxley. This peaceful place is only twenty minutes from the hustle and bustle of Sheffield city centre. Currently a mixed woodland, harbouring an array of different trees including sycamore, oak and beech. Stoneface’s future plans for this idyllic place include the woodland becoming a deciduous oak wood, with help from a woodland management plan, agreed by the city council and the forestry commission, this development is currently underway. This process will be carried out over time, felling all sycamore trees, an invasive tree, and replacing them with young oak saplings. For every sycamore removed from the woodland, five oak saplings are planted in its place. Each year acorns are collect from the oak trees and grown on in pots before being replanted in the woodland. It is also the goals of Stoneface for Storrs wood to once again be the home of red squirrels, these creatures resided in the woodland many years ago and it is Stonefaces’s passion to re-accomodate these beautiful animals over the coming years. 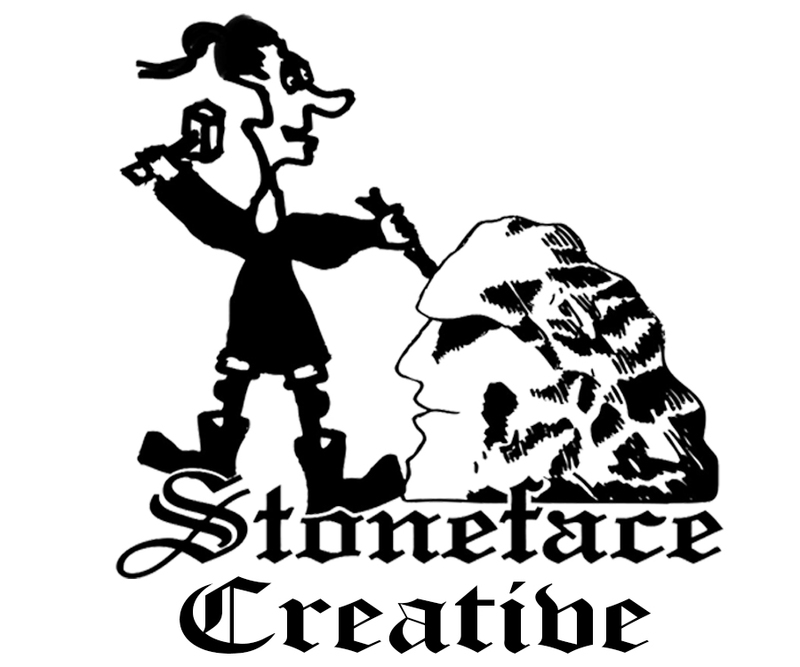 Stoneface also has plans for a water wheel to be erected in the woodland. With the storrs brook running through the woodland, used many years ago to power mills in the village, a water wheel would be a clean source of creating green energy. This will not only feed energy to the grid, but will also allow the business to run from clean energy with hopes to becoming self sufficient. This tour was created in 2015 so please feel free to take a look and see what we have done since then.